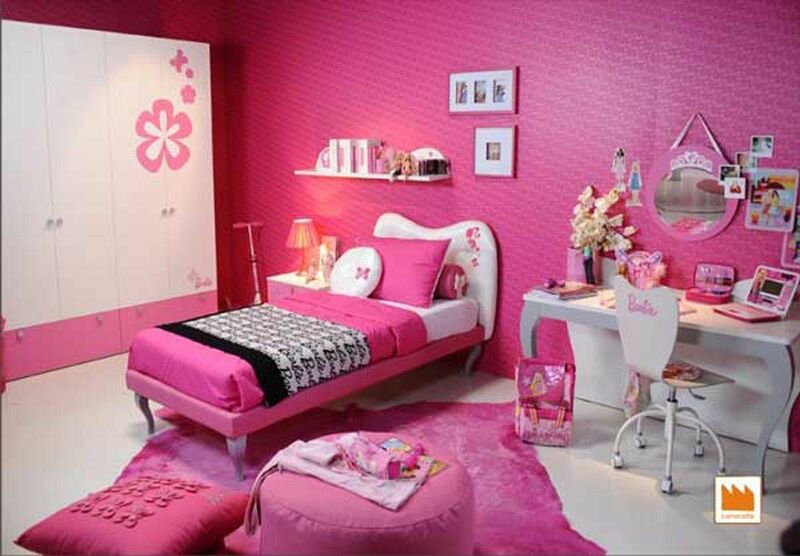 What is the first color come to you mind when we talk about decoration for girl’s bedroom? I am sure that pink. 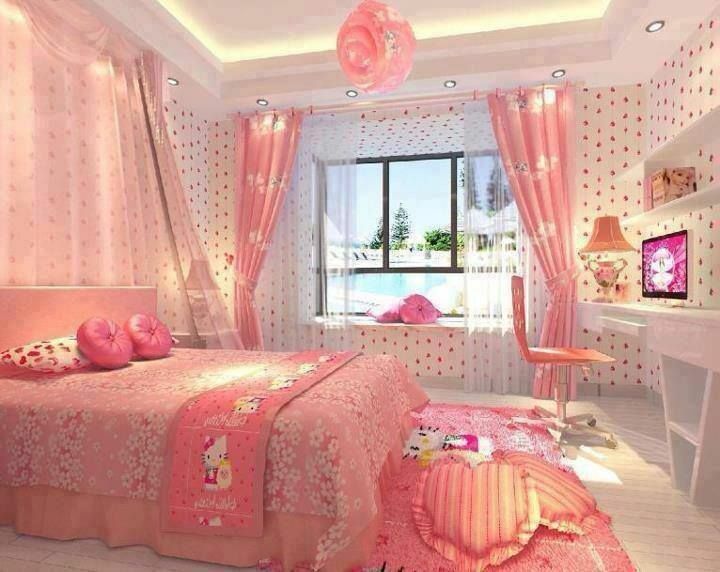 Because pink is known as a universal color for girls all around the world. 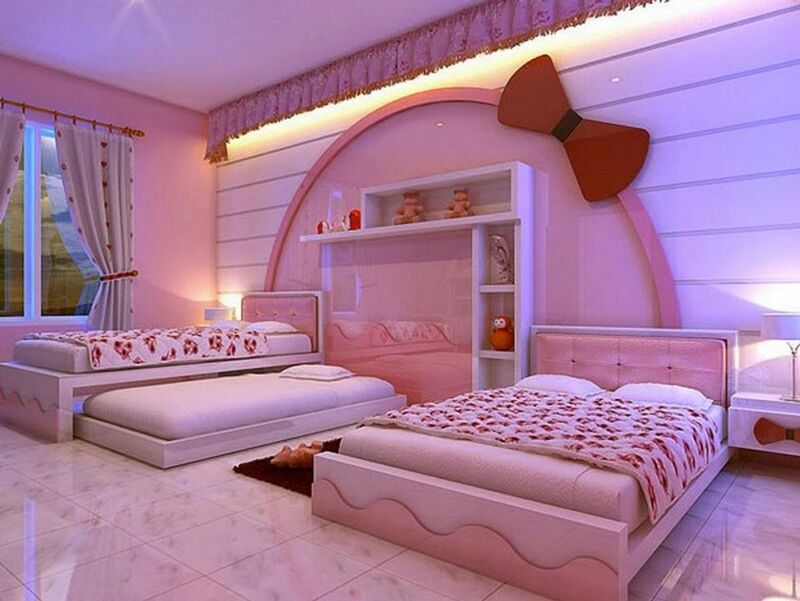 Specially the little girls or teenage girls just love pink color. 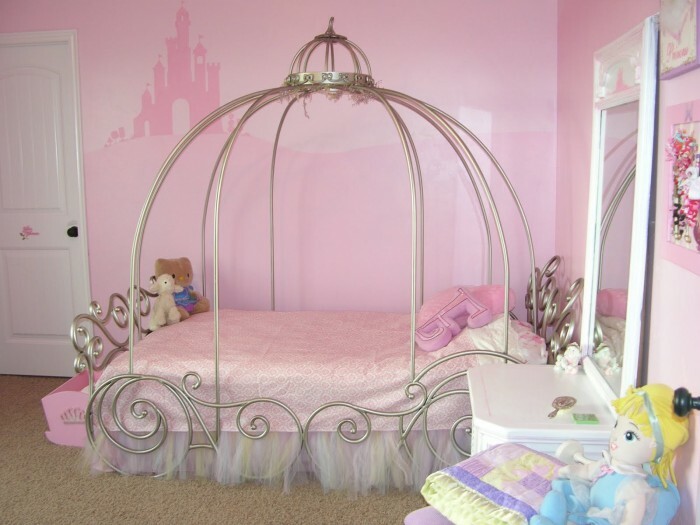 Companies all around the world make special products for young girls in pink color to attract them. Then why not we also talk about pink color for girls? But this time not for their toys or dress, but for their bed rooms decoration. 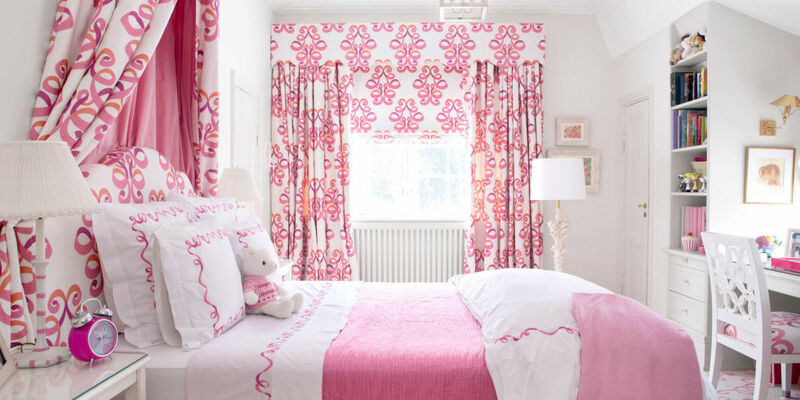 It is true that pink is an ideal color to design and decorate the bedrooms for little girls but it does not mean that you do not add verity of colors in it. 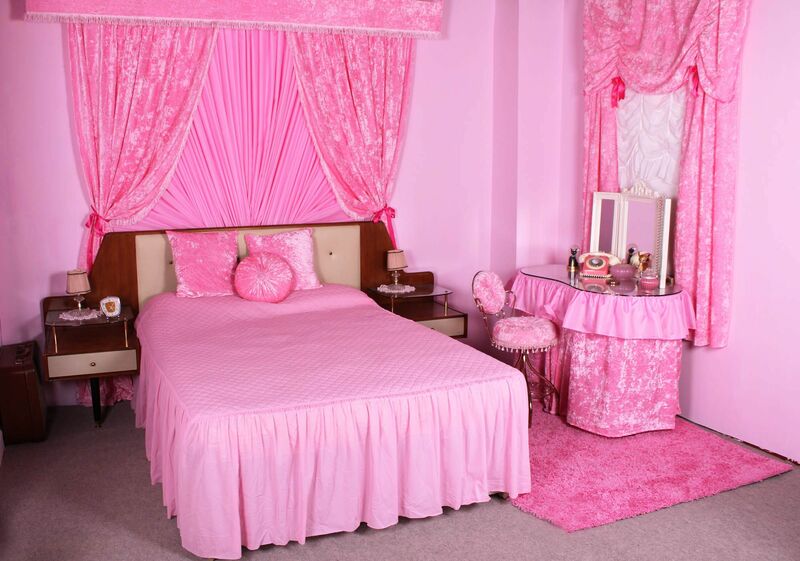 Pink, itself has so many different shades in it to make it one of the exclusive colors to choose when its come to decorating rooms for the girls. 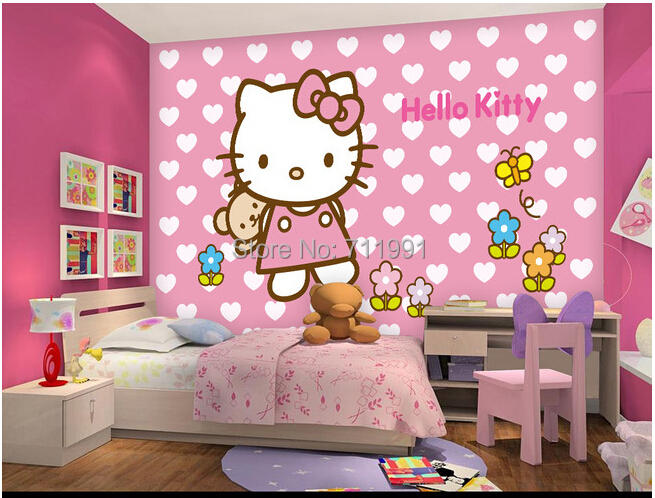 You can also add the related colors in the decoration of rooms for the young girls which includes purple, golden and even red. 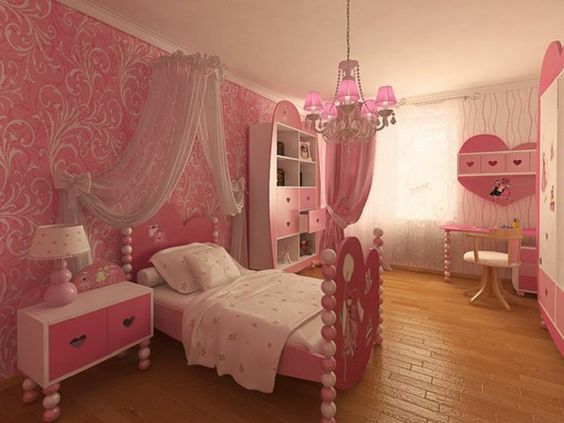 Following we are sharing the biggest collection of pictures for some ideas to design a bedroom in pink color with pink decoration. 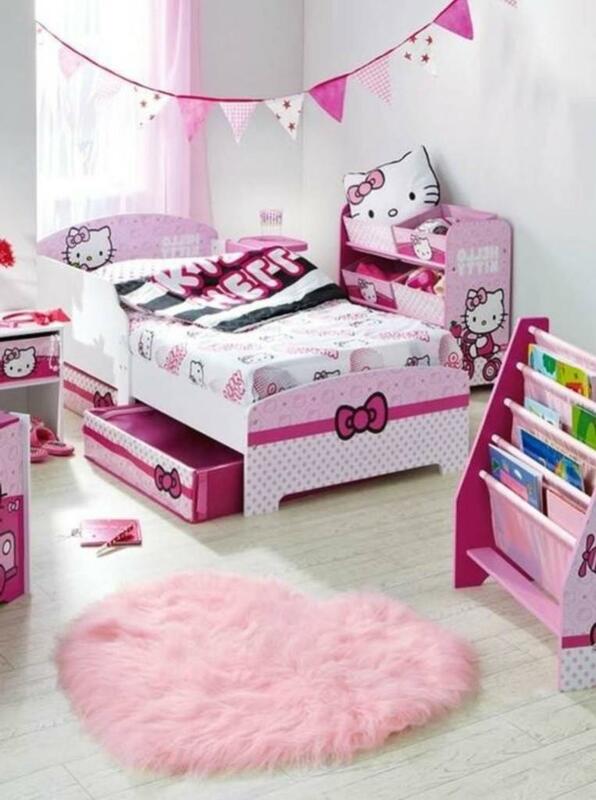 So, if you are the one who is looking for inspirations, ideas, design and decoration for your little girls, then don’t miss this post till end because each picture contain totally different decoration and different color scheme with pink. If you are a person with creativity then you can come up with your own ideas too by mixing decorations from two different pictures.